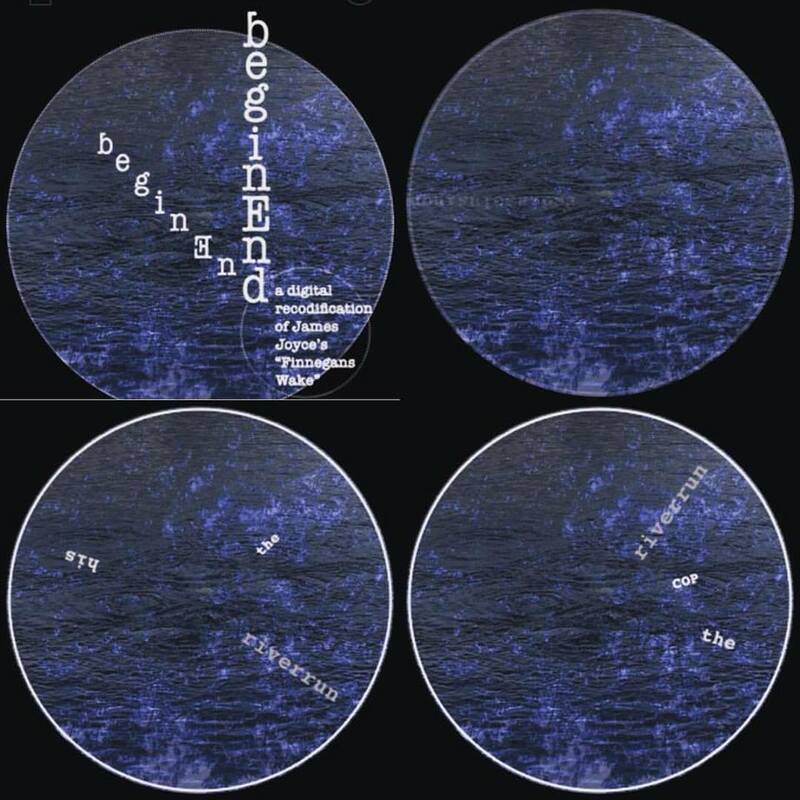 beginEnd - a digital recodification of James Joyce's "Finnegans Wake"
Questioning the notion of cybertext from Espen Aarseth (1997), beginEnd presents itself as a reflection on the mechanisms and materialities inherent in the book as an object. Beginning with the retelling of Finnegans Wake and the notion of intercircularity that characterizes this singular work of James Joyce, beginEnd is a combinatorial and continuous poem online, which reconverts in a digital transcoding the possibility of containing at one time two distinct moments. Questionando a noção de cibertexto a partir de Espen Aarseth (1997), beginEnd apresenta-se enquanto reflexão sobre os mecanismos e materialidades inerentes ao objecto livro. Partindo da releitura de Finnegans Wake e da noção de intercircularidade que caracteriza esta obra singular de James Joyce, beginEnd (2017) é um poema combinatório e contínuo em rede, que reconverte numa transcodificação digital a possibilidade de conter num só tempo dois momentos distintos.